Our program hopes to teach that winning and succeeding are not necessarily the same thing. 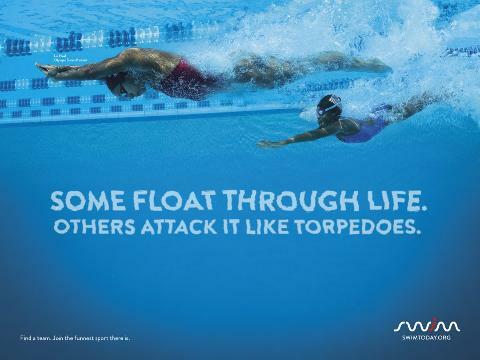 That hard work and dedication can help you achieve your goals in life, in or out of the water. *SAFE ENVIRONMENT - We are committed to providing a safe and positive environment for all members. *INTEGRITY-Athletics involve character development and therefore we will conduct ourselves with the utmost integrity. We are at all times honest and forthright in our dealings with each other, the media and public. *PERSONAL DEVELOPMENT-Our purpose is to teach proper stroke technique and teach the art of swimming. We will promote the personal growth and physical well being of our swimmers. We will guide them to become the best they can be. *TEAMWORK-We will compete to support our team and for our own personal growth. 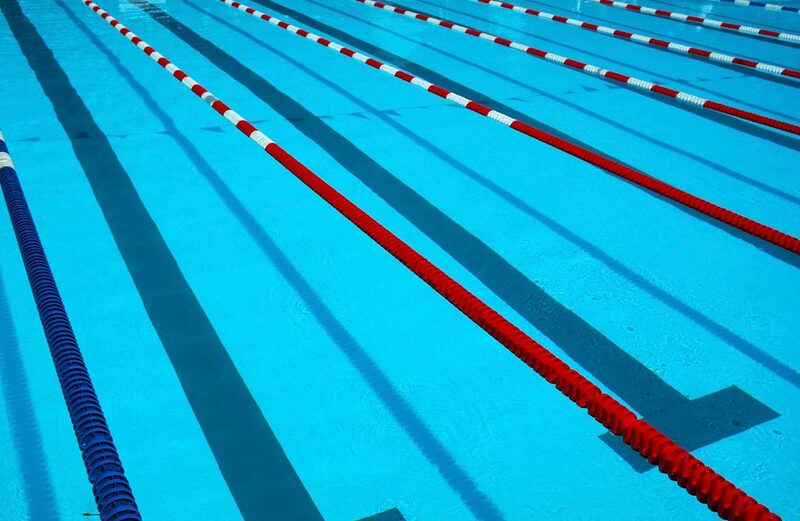 We understand that the success of one swimmer is the result of many dedicated individuals. We will provide support and encouragement to all on our team from newest swimmer as well as the veteran athlete. We will always recognize everyone's individual performance, and we will also celebrate the achievements of the team. *EXCELLENCE-Dedication to excellence will be the cornerstone of our team. Individually and collectively, we strive always to give our all. *LEADERSHIP-Our goal is to maintain a model-swimming program that other teams may wish to emulate. We will provide the best drills and training available with consistency. We will continue to learn new techniques and keep abreast of the latest racing strategies and skills. All our training will be added to the foundation of a "technique based" program always balancing technical development with physical development. Our club has received a Safe Sport Recognized Club status. Nice job Fisher at the State Championships!